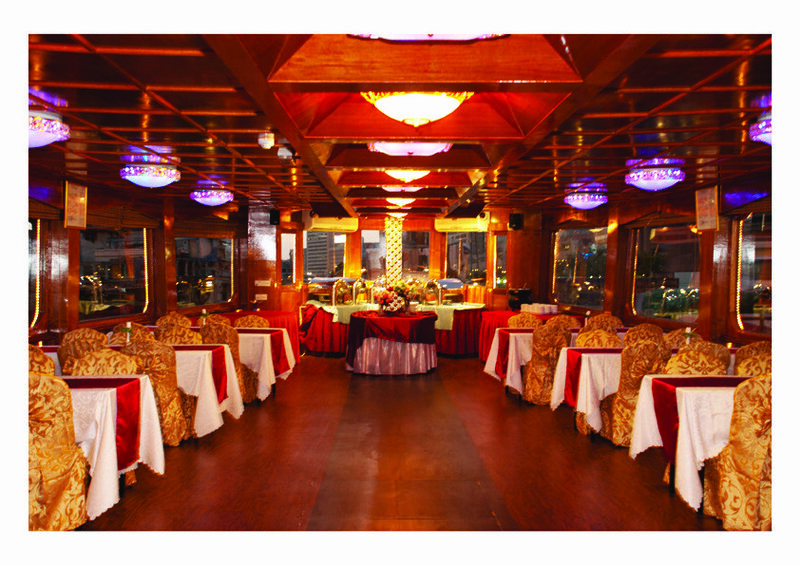 Savor the flavors of Arabia on a 2-hour dinner cruise along the Corniche of Abu Dhabi in the Persian Gulf. 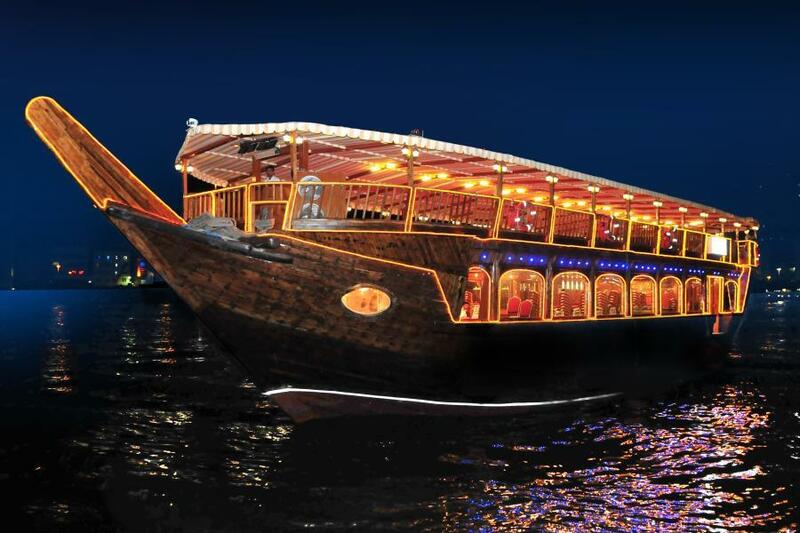 Enjoy panoramic views of the Emirates coastline from a double decker dhow as you feast on a set menu of grilled meats, fresh fish and more. 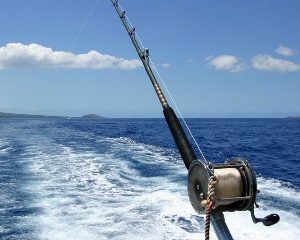 A true must go for all, immaterial of whether you are a local or a tourist. 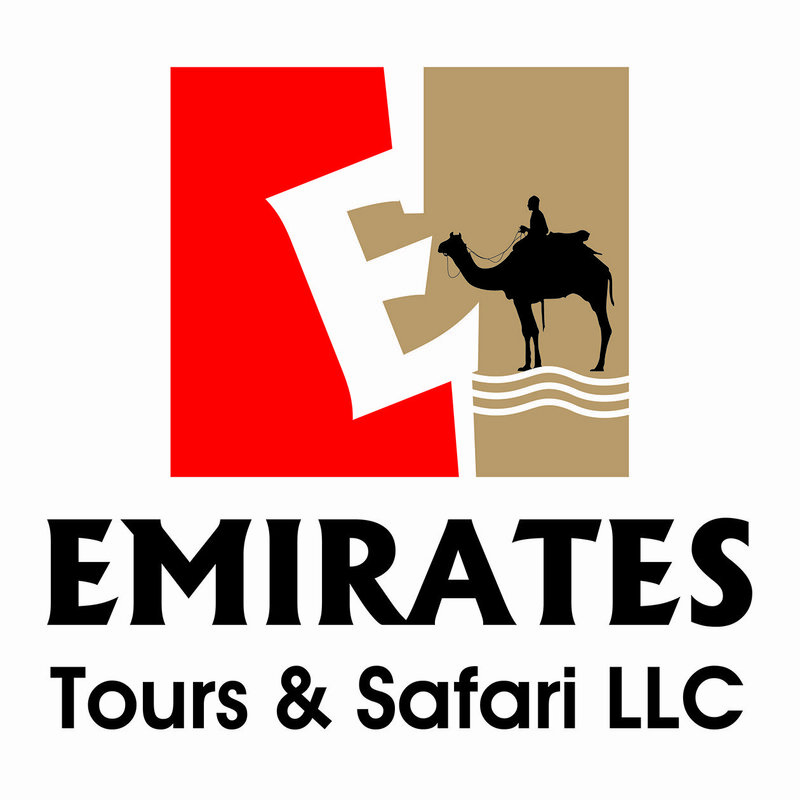 The tour truly reflects on the two contrasting faces of UAE, one being the heritage of the Arabia where it carries us off to the time of the Arabian Nights and the other side of the coin is ultramodern technology, skyscrapers and anything and everything you would find in a contemporary first world country. 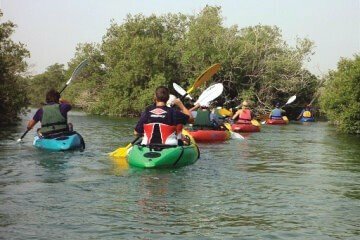 Breathtaking might be just one of the often uttered monosyllabic descriptions often heard about the enthralling Abu Dhabi Dhow cruise. 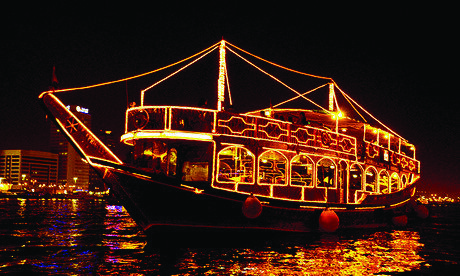 The Abu Dhabi Dhow cruise will unveil different brilliant shades of the majestic Abu Dhabi. 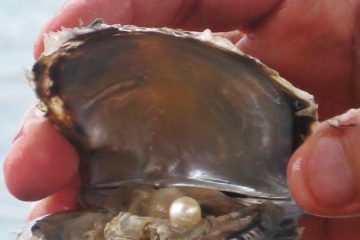 Why Abu Dhabi Dhow cruise? 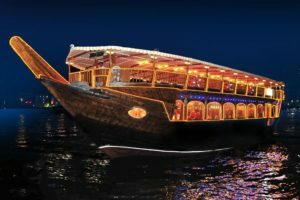 Does the thought of floating on the most traditional, ethnic wooden boat, with most jazzy yet melodious indigenous Arabic musical entertainment and an authentic Arabic buffet spread enthrall you??? If yes, then we have the best alternative all prepped up for you…all this is bottled up in Abu Dhabi Dhow cruise.. Un-bottle the genie and indulge yourself in the best experiences of Abu Dhabi. Abu Dhabi has different shades but the best won’t be discovered until you discover the city at night from beyond and watch the Abu Dhabi skyline dissolve into a mesmerizing coastline. The shimmering lights of the skyscrapers, eye-catching monuments and the dazzling beaches hold the spectators spell bound. 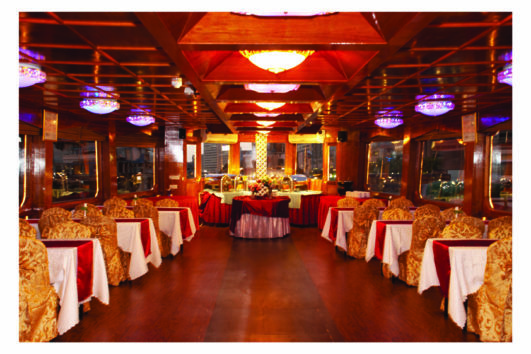 The incredibly diverse spread on the Dhow cruise will cater to food lovers from all walks of life. A relaxed evening on the deck with your most precious ones and scrumptious delectable meal, smoothening music and picturesque view, would be the best treat ever to all your senses. You can stargaze and the dark blue sky accompanies you on your journey.